I just added Tangerine to my list after hearing about it on a podcast, and your review makes me even more intrigued. Laura and Emma sounds up my alley too although I’m not sure how I feel about things left hanging at the end–I don’t need a super tidy ending, but I don’t like too much left up in the air either. Your comparison of Laura to Eleanor Oliphant though makes me want to give it a try–I loved that character. 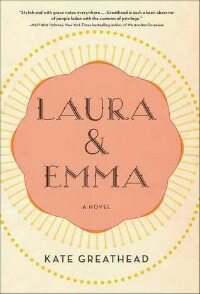 There is an ending to Laura & Emma – it’s just I didn’t know how to interpret it. It’s not clear what exactly happened. And I liked the character of Eleanor, but didn’t like the book overall for other reasons. I’m not exactly a fan of the Bachelor, but I adore any behind the scenes information about reality shows. Bachelor Nation sounds fascinating! Then I think you’ll like this! It does sort of speak to reality shows in general! We definitely agree on both Laura & Emma and The Flight Attendant! I’m glad you liked Tangerine. It sounds like the sort of book I’d like, so think I’ll give it a try soon. You’ve convinced me that I need to read Bachelor Nation. I’d love an inside glimpse into the show. I do think you’ll like Tangerine! I’m so disappointed to see people aren’t loving The Flight Attendant. I’ve been seeing Tangerine everywhere. Probably because (I think?) it was longlisted for the Women’s Prize for Fiction. I’m glad you liked it. Lots of people have been including it in haul posts, but I haven’t seen many reviews. I didn’t realize that! I normally don’t do well with award books, but this must be an exception! 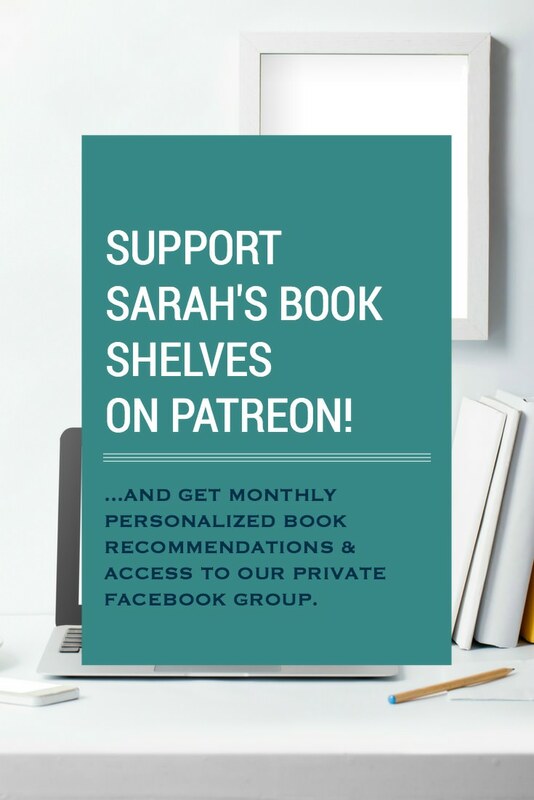 OK, I just rushed to Goodreads to put Bachelor Nation on my TBR list. Great post! Several of these are on my TBR. I hope to read Tangerine soon. I’m still very interested in Tangerine – it’s the setting of Morocco that has me hooked. I just finished reading The Broken Girls by Simone St. James and liked it very much. Probably too Gothic for many, but I was well pleased with it. Review in a week or so. Bust about The Flight Attendant! I realized I’m still behind a book for Bohjalian so maybe I’ll read the Sleepwalker first and catch up to this one in a while. 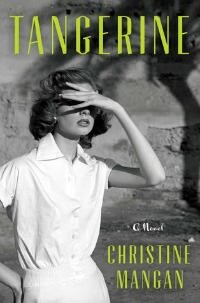 I really want to read Tangerine! Maybe I’ll have to break my book buying moratorium and pick this up for Spring Break. Laura and Emma sounds right up my alley, though I don’t usually like endings that are too ambiguous. I’m not a Bachelor fan at all (I might have watched one season) but I’m weirdly intrigued by this book. Laura and Emma sounds right up my alley! I hadn’t heard of it before. Glad to see you liked Tangerine! I can’t wait to pick it up. That’s disappointing about Girl Burns Brighter. I got a copy from the publisher and was looking forward to reading it. Me too…I’d been hearing such great things about it pre-publication. But, also know some other bloggers who didn’t like it either. I’m really looking forward to Tangerine. I can’t decide if Bohjalian’s back list is worthwhile delving into or not. I loved The Guest Room. Sleepwalker: not as much. I have The Flight Attendant on hold and although I was really looking forward to it, general consensus agrees with you. I liked his backlist more than his recent stuff 🙂 Loved The Double Bind, some of his historical fiction, and Close Your Eyes Hold Hands. Totally agree on your assessment of Laura and Emma, especially being similar to Eleanor! Yeah, I’m hearing Girls Burn Brighter is not worth the hype. Might push that down the TBR. I’ve never seen the Bachelor, so I’ll likely skip that. 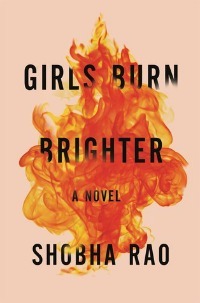 I have Girls Burn Brighter for a freelance assignment, so I’ll be reading that. The other three are on my list (we’ll see which I actually get to). Will be interested to hear what you think! Haha – do what you need to do! Sometimes it’s nice to take a break! 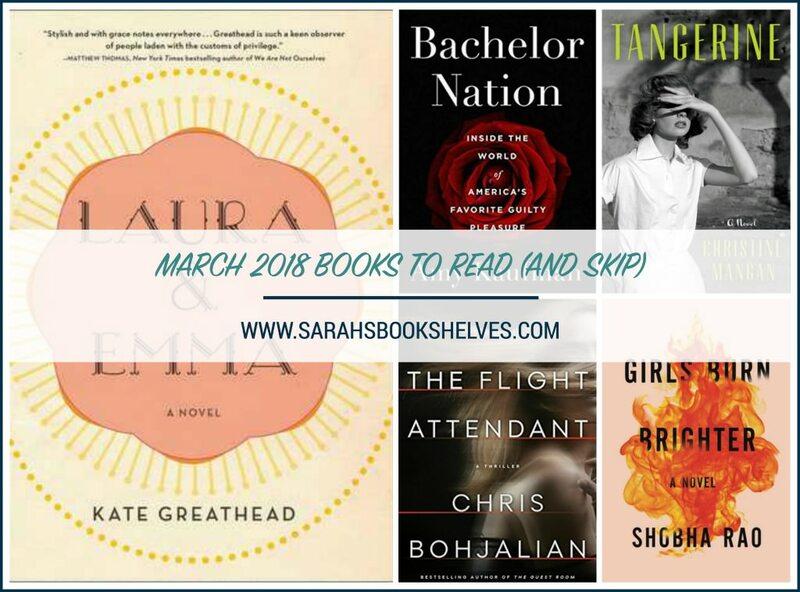 You know I completely agree with you on Bachelor Nation and Laura & Emma; I’m hoping to get to Tangerine soon, but there are so many exciting new releases coming – GAH! 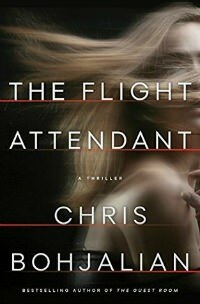 I am reading The Flight Attendant right now. The first few chapters sucked me right in, but now that she is back on US soil I am finding it a bit redundant. I’ll stick with it because now I have to find out the what and why, but you did warn me that it is not his best and I am tempering my expectations. I liked it in the beginning…then went downhill. Will be interested to hear your thoughts! None of these really grab me. I have liked all the books I’ve read so far this month, but the one that has really made an impact on me is a nonfiction book, Another Day In The Death Of America by Gary Younge. I legit can’t wait to read Bachelor Nation. I got it out of the library today and I am hella excited — I’ve watched several seasons of the show and enjoyed them thoroughly, and I totally want to know more about how the sausage gets made. Secretly I suspect that I’d be an amazing Bachelor producer if I were, like, entirely amoral. I completely agree about the flight attendant. I read it this month too. i just didn’t care about anyone in the story. I’ve only watched a few seasons of The Bachelor because I can’t stand all the drama. But, a local guy (Chris Soules) was The Bachelor so I watched that season and we all know how that turned out. So, I would be intrigued to read this book and see behind the scenes details. Just finished Girls Burn Brighter…it’s not the easiest to read, no. I don’t think it was a waste of time, it was a good story, but I don’t know if I would have chosen to read it knowing what I do now. Not sure if I’d recommend it…and yeah, you have to be kind of ready for the brutal. I don’t think I was prepared enough. Tangerine is a great vacation book! Good atmosphere for that! And Mrs. London sounds super interesting too – I love the “from the wife’s perspective” novels! I just picked up Tangerine at the library at the recommendation of another blogger. I’m glad to see she’s not the only one who liked it. 🙂 I’m looking forward to it.